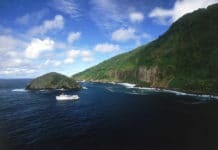 The word “archipelago” conjures up magical images of remote island nations littered with pristine dive sites – and often, that’s exactly what they are. As such, many of the world’s best dive destinations are archipelagoes; and the best way to explore them is on a liveaboard. This way, you avoid the hassle of trying to arrange your own transportation between islands. You maximise your time underwater and have the freedom to visit a multitude of different dive sites, each one with its own unique topography and marine life. In this article, we look at five of the world’s best island-hopping dive destinations. As the largest archipelagic country in the world, Indonesia is the obvious choice for a liveaboard dive holiday. Recent estimates suggest that there may be more than 18,000 Indonesian islands, stretching for approximately 3,000 miles from east to west. Clearly, visiting all of them on a single liveaboard trip is impossible. Instead, it’s best to focus on a single, specific area, with the most popular itineraries including Komodo, Raja Ampat, Sulawesi and the Banda Sea.  Each area has its own particular focus, while still managing to provide an incredible diversity of dive sites. 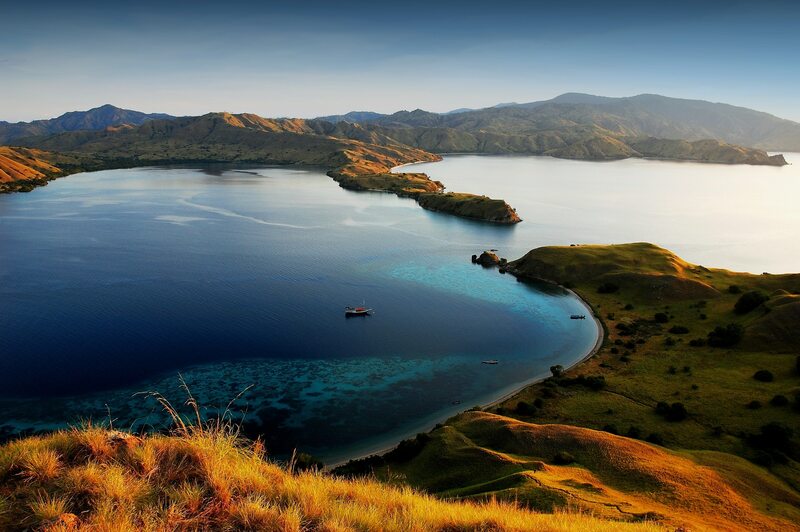 Komodo, for example, is famous for its plankton-rich currents and bucket-list pelagics. However, the region’s shallow bays are also home to a plethora of macro critters. The best choice for macro fanatics is, of course, Sulawesi, with dive sites in Bunaken and Lembeh Strait providing untold opportunities for photographing rare frogfish, seahorses, octopuses, and squid. 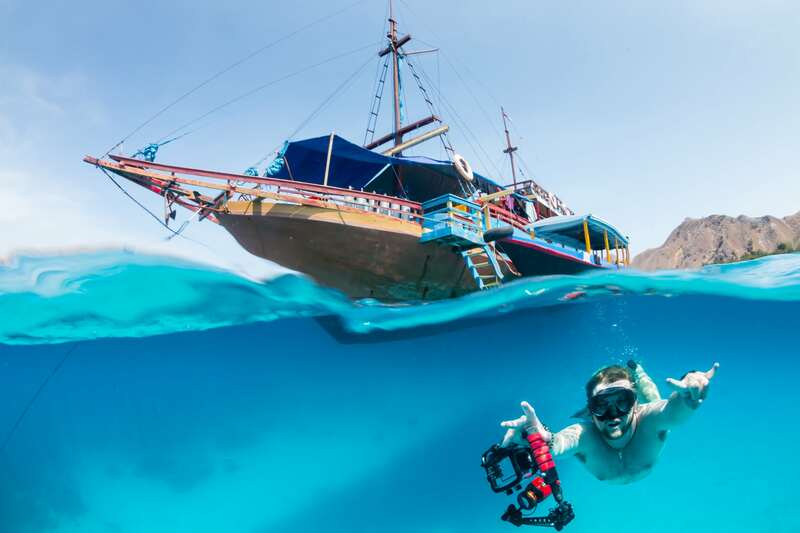 Liveaboards to Raja Ampat and West Papua are the most diverse of all, offering macro life, megafauna and (if you venture further east into Cenderawasih Bay), an abundance of World War II wrecks. The Caribbean island nation of the Bahamas includes 700 islands and around 2,400 cays, all washed by some of the clearest waters on Earth. While independent island-hopping is certainly possible (there are regular domestic flights between most of the larger islands), liveaboards are often cheaper and more practical. Most liveaboard itineraries focus on the Exuma Cays Land and Sea Park. Established in 1958, the park is a no-take zone and Marine Protected Area – a fact that has resulted in healthy reefs inhabited by an astonishing array of marine life. The park encompasses 350 islands, islets and cays, spread out across 176 square miles of turquoise ocean. In between them, a treasure trove of dive sites awaits, ranging from shallow coral gardens to plunging reef walls. Other Bahamas itineraries focus on the archipelago’s northwest region, visiting the Bimini islands and legendary Tiger Beach. Located on the western shore of Grand Bahama, this dive site is world-famous for shark encounters in crystalline waters, with tigers and great hammerheads being the most sought-after species. 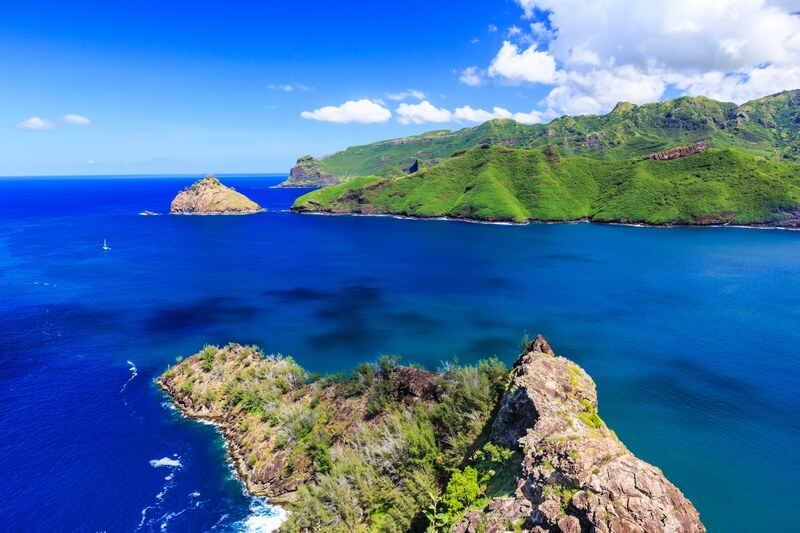 Marquesas Islands. Bay of Taiohae on the island of Nuku Hiva. French Polynesia is a region comprised of 118 islands and atolls in the idyllic South Pacific. Spread out over approximately 1,200 miles of azure ocean, it is the ultimate diver’s playground. Expect blissful coral atolls with shallow lagoons at their center and dramatic reef walls on their seaward sides. These two very different habitats are connected by narrow passes in the atoll ring, where strong currents create ideal conditions for high-octane drift diving. Different itineraries focus on different areas of French Polynesia, with the Marquesas and Tuamotu islands being the most popular. Marquesas diving is defined by an abundance of pinnacles and rocky outcrops, around which larger pelagics congregate. Regular sightings include grey reef sharks, scalloped hammerheads, melon-headed whales, manta rays; and of course, vast schools of trevally and barracuda. The Tuamotus are most famous for their current-washed passes. In particular, Tiputa Pass and Garaue Pass (on Rangiroa and Fakarava islands) are renowned for their shark sightings, ranging from “walls” of grey reef sharks to apex predators such as tigers and silkies. The 21 islands of Ecuador’s Galapagos archipelago are located mid-Pacific, at the confluence of several ocean currents. The UNESCO-listed islands are bisected by the equator, and provide a range of tropical and temperate dive sites defined by their amazing number of endemic species. Here, you can spot cold-water animals like the Galapagos penguin and the Galapagos fur seal on one dive; and warm-water specials including manta rays and whale sharks on the next. Many of the creatures seen here are found nowhere else on Earth. Galapagos liveaboards showcase the islands’ diversity, taking you to turtle nurseries, marine iguana grazing grounds, flourishing reefs and vertigo-inducing drop-offs. The top itineraries travel to the far north of the archipelago, to the remote islands of Darwin and Wolf. Famous for their world-class shark diving, these islands are amongst the best places on Earth to see schooling hammerheads. Choose an itinerary that includes land excursions as well, because the fascinating flora and fauna of the Galapagos’ interior should not be missed. Vast seabird colonies are a particular highlight. Panoramic landscape seascape aerial view over a Maldives Male Atoll islands. White sandy beach seen from above. Swaying palms, white sand beaches, and jewel-bright seas paint a picture of paradise on the 26 atolls of the Maldives archipelago. As in French Polynesia, these atolls offer three completely unique diving environments: the sunlit coral gardens of the atoll interior; the coral-rich wall diving of the exterior; and the adrenaline-fuelled drift diving off the passes. In particular, Maldives reefs are known for their cleaning stations, which allow for close encounters with reef denizens including large groupers and Napoleon wrasse. Whale sharks and mantas can be seen year-round. Liveaboard itineraries usually focus on either the north or south of the archipelago. The northern circuit is the classic Maldivian tour, including North and South Male, North and South Ari and Vaavu atolls. The southern route explores the lesser-known dive sites between South Male and Addu atolls. 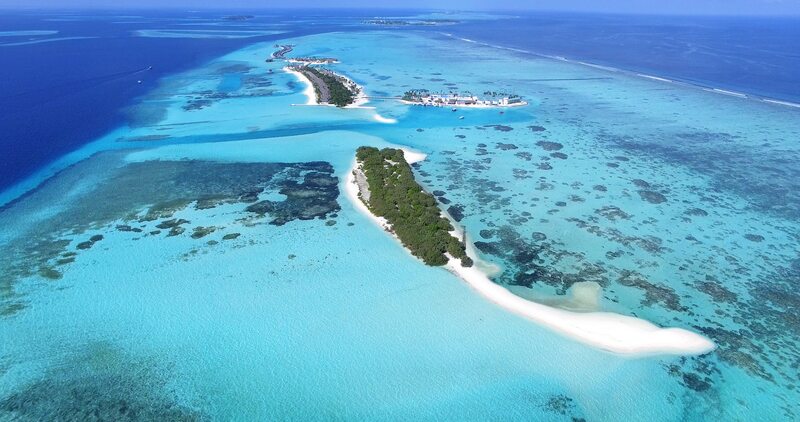 Choosing the best itinerary for your trip depends largely on when you travel, as visibility and marine life in the Maldives are dictated by seasonal currents and the northeast and southeast monsoons. Liveaboard companies will tailor your trip with these factors in mind. What do you think of our list? Do you have any awesome island-hopping destinations you think we should feature? Let us know in the comments below. You should definitely have Philippines on your list. With over 1700 islands, it’s a shame not much is written about the country. shhhhhhhh, I don’t want everyone to find out and ruin it!